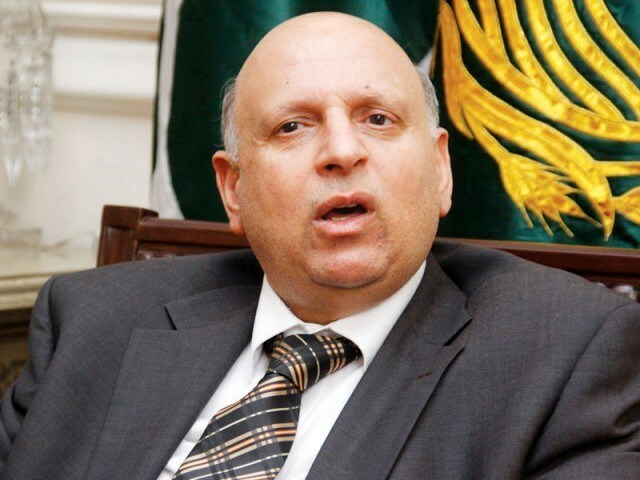 LAHORE: Pakistan Tehreek-e-Insaf (PTI) central leader and former Punjab Governor Chaudhry Muhammad Sarwar said Friday that the process of accountability should not stop and it should continue till the apprehension of every corrupt person in the country. He said this while addressing a delegation of party workers in his office. “Corrupt people, irrespective of their political affiliations, should be apprehended and held accountable to make this country corruption-free. PTI is standing by democracy and playing its role to strengthen the democratic system in the country,” he added. He also said that the triumph of PTI chief Imran Khan against corruption in the country was the victory of the whole country. “We assure the people that Imran Khan would go to any extent to eradicate corruption in the country. The corrupt people should not be granted pardon in any case,” he added.